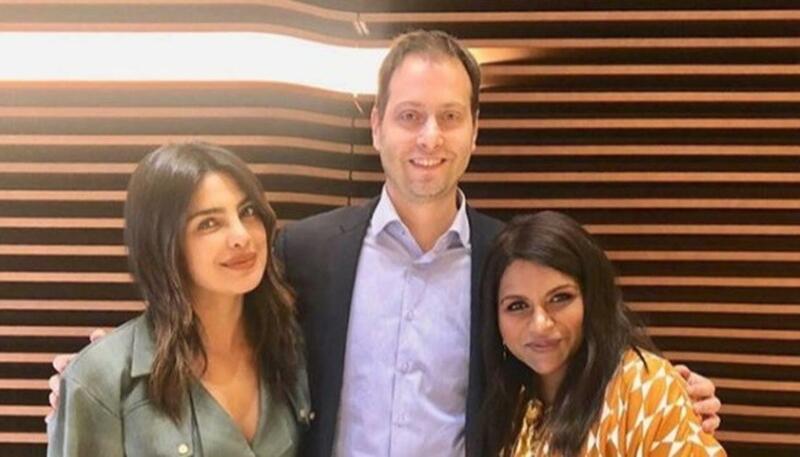 After Priyanka Chopra and Mindy Kaling's pictures of their meet went viral a few days back, speculations were abuzz about them coming together for a project. And guess what? That's true. Universal has won the auction and the movie will be produced by Mindy and Dan Goor, who is also the creative producer of 'Brooklyn Nine Nine'. The reports suggest that Mindy might direct the film while Priyanka will feature in it. Chopra took to her Instagram handle to announce: "Two women with a passion for telling good stories, just got the green light to THEIR story THEIR way. So proud of this incredible partnership with @mindykaling and #dangoor! 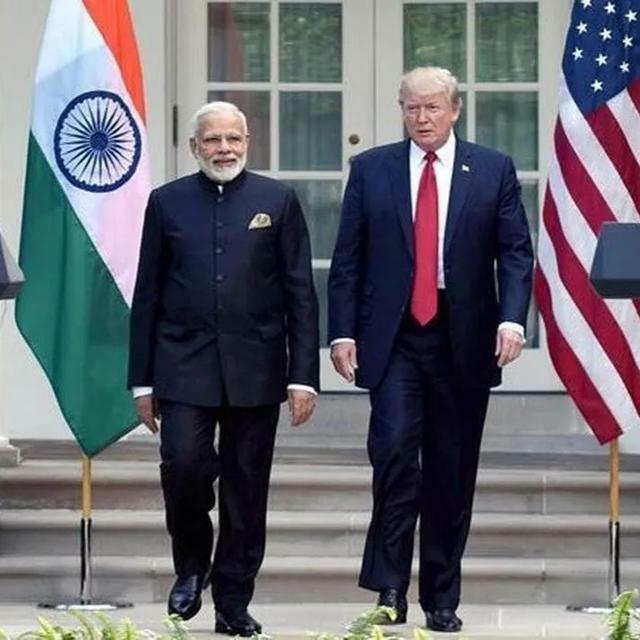 We are about to show you what it means to be modern, global, and Indian. See you at the cinema!" On the professional front, Mindy was last seen in 'Oceans 8' and will now be seen opposite Emma Thompson in Amazon Studios’ Late Night. Priyanka, meanwhile, wrapped up the shooting for a Bollywood film titled 'The Sky Is Pink'. and was recently seen in Jonas Brothers' music video titled 'Sucker'.